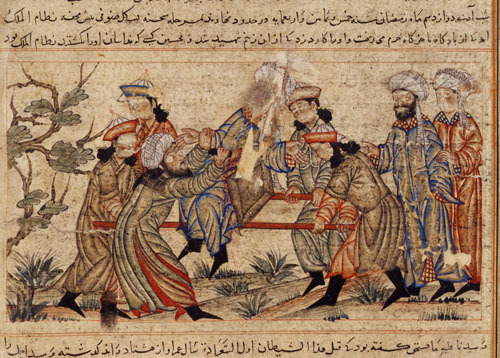 The Ismaili assassins were a group of assassins from medieval Persia, and were one of the most well organised and prolific group of assassins in history. They were a covert operation of killer conspirators who gained power through spying, and assassination. They managed to kill some of the most powerful people in the world, and targets could only avoid the group’s assassins by going to means as extreme as only sleeping in a wooden tower, and never being alone. This is a list of 10 amazing facts about the ismaili assassins. In Persia in the 1100’s there was an organisation so feared for their political killings, that it led to the creation of the word assassin. The word assassin comes from, the hashishiyyin or ismaili assassins, who were a group of Islamic assassins. This organisation was surprisingly similar to the order from assassins creed, and it’s likely the story for those games where actually based on this group. They lived in the mountains, and had such a reputation that hearing their name made many go white with fear. These assassins were dedicated and would spend years gaining the trust of their targets, waiting for the right opportunity. They would have had countless opportunities to kill their targets, but the ismaili assassins had a trademark method for murder. They would kill their victims in the open, where everyone would see. This method is how they created their reputation that would terrify so many people. Imagine it, these assassins would spend years gaining your trust before killing you, they could be one of your closest friends. And this was a time when nobody really knew what a spy was, nobody had ever heard of anything like this before. Imagine how the fear would build up inside you as you realised anyone of your friends may just be waiting to kill you. The assassins followed a man known as “The Old man of The Mountain”. He took their reputation to the point where they were perhaps the most feared organisation in Iran. The group was founded in 1090 by Hassan-i Sabbah. He established a hierarchical structure for the group. At the top was the grandmaster. Then there were the “greater propagandists”, below them were the “propagandists”, next were the “Rafiqs, or Companions”, and last but perhaps most significantly were the Lasiqs, Adherents in English, or as we might call them, assassins. Sabbah used the group to advance himself politically, it was all about power. Often he wouldn’t even send his assassins to kill but to threaten. They would sneak into people’s rooms at night, and leave a dagger or poisoned food, with a note warning them that they better do what Sabbah wants them to do. When Crusaders drew maps, they marked the Syrian coast as the “Country of Assassins”, and in a way they were a country of assassins. 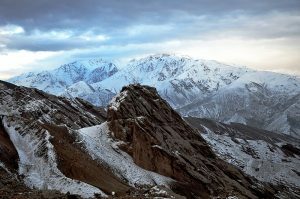 Known as the Alamut state. 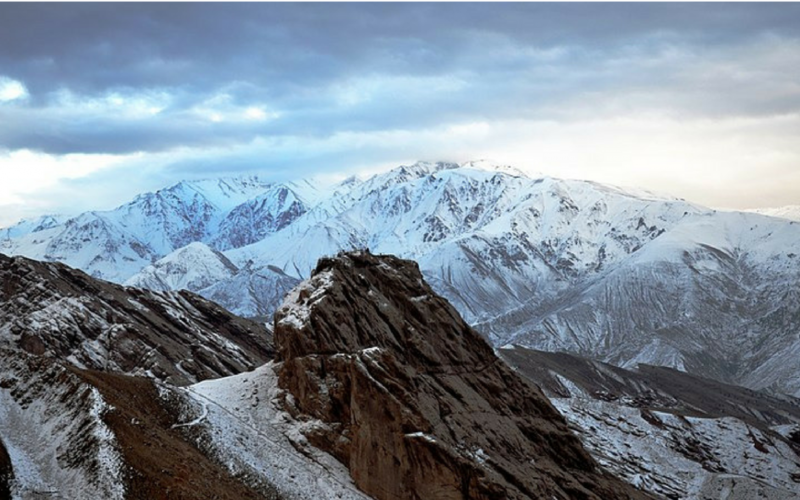 Named after the impregnable Alamut castle, located in the mountain range shown here. The cliff-side fortress was so sturdy it protected them for over a hundred years. 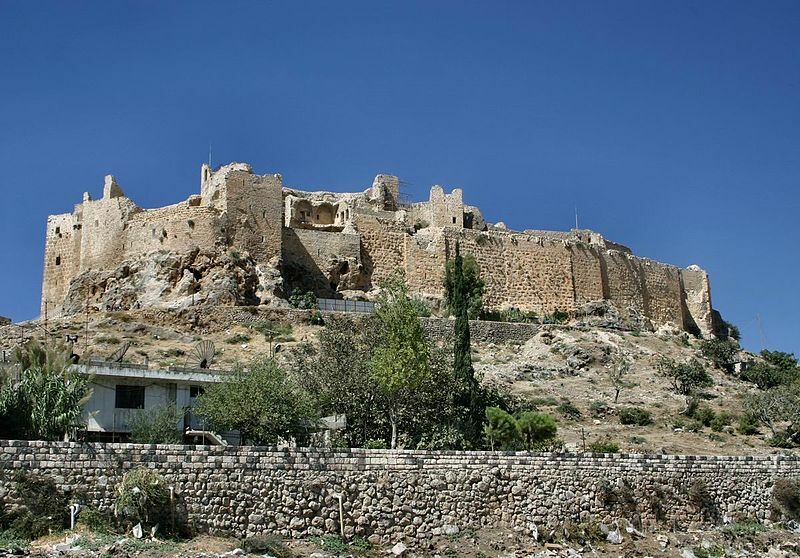 They owned a series of fortresses throughout Persia and Syria and were surrounded by enemies. They somehow managed to maintain this precarious position and fight off invaders for around 150 years, until they finally encountered a force even they couldn’t defeat. The word assassin comes from the word hashishiyyin, which means taker of hashish. It’s possible that this drug may be what’s responsible for the assassins intense courage, which led them to be willing to sacrifice their own lives for the state. 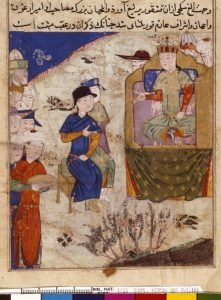 Marco Polo revealed one of the secrets of the hashishiyyin, according to him, the leader would take men and drug them with hashish wine, and then have every one of their desires fulfilled. This gained him such loyalty from the men, they would even lay down their own lives. This is how Sabbah recruited assassins once the group was already established, but he wasn’t always the head of this group of well trained killers. If we turn back the clock to when Sabbah was 17, we see a frail young man, who almost died due to a wasting disease. This is when he became a devout believer in Ismailism. He began spreading radical ideas, which led to countless imprisonments, but also a small following. He eventually put together a ragtag group of outcasts like himself. They grew into what we now know as the hashishiyyin. 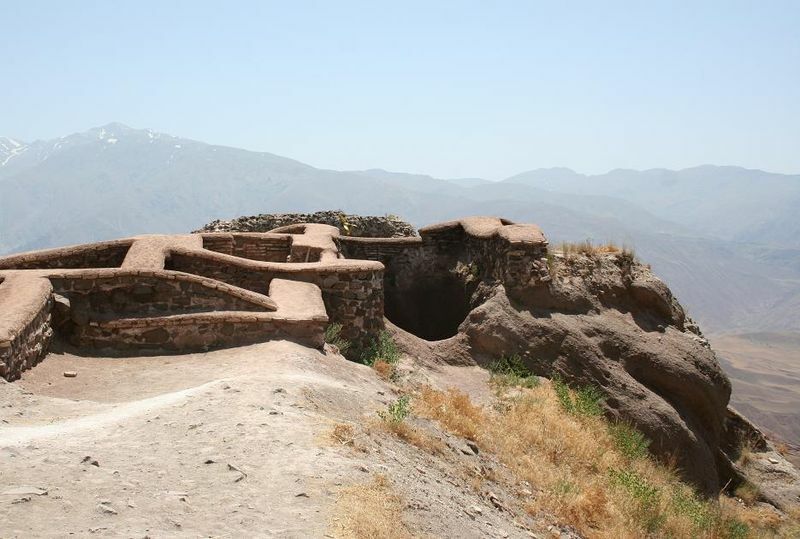 The group eventually reached the fortress known as Alamut, and in their trademark fashion won over the city through psychological methods, rather than violent ones, and converted the fortress to their beliefs. 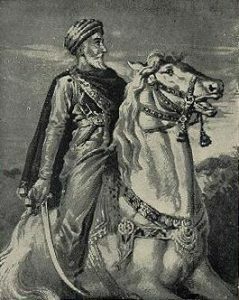 The Assassins exerted much influence over the Middle East, their first major assassination was the killing of Seluq Vizier Nizam al-Mulk. He held near absolute power, killing him would send quite the message. The assassin who killed him, disguised himself as a Dervish, a religious man who lives a live of extreme poverty. On the Viziers body a hashishiyyin dagger was found. The Assassins grew in power and influence, gaining more and more fortresses as time went on. They were hired by different kings and lords to kill their political opponents. They grew and sold hashish, which is believed to have been one of the major ways they funded their operation. This is also believed by many to be where they got there name from, contrary to the idea that they got it from the practice they take hashish to induce bravery. It’s possible this was a myth made up by their enemies, but there’s no way of knowing for certain. 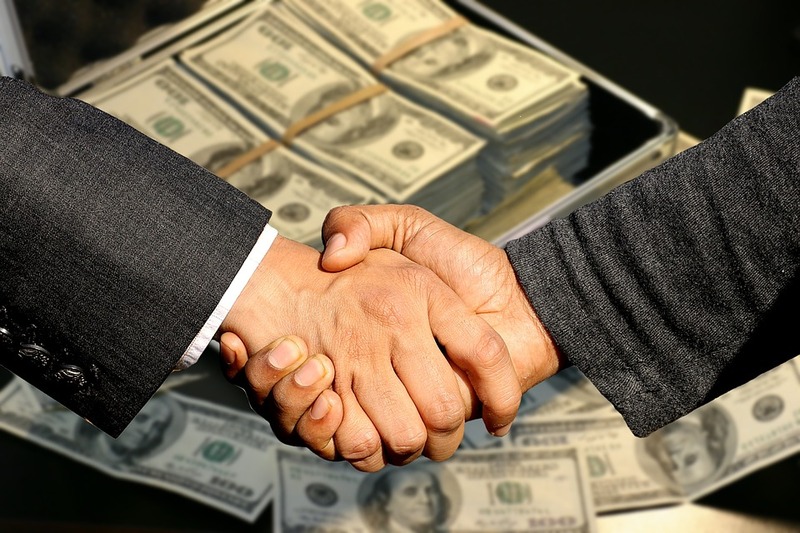 They also made money through assassinating people for money. 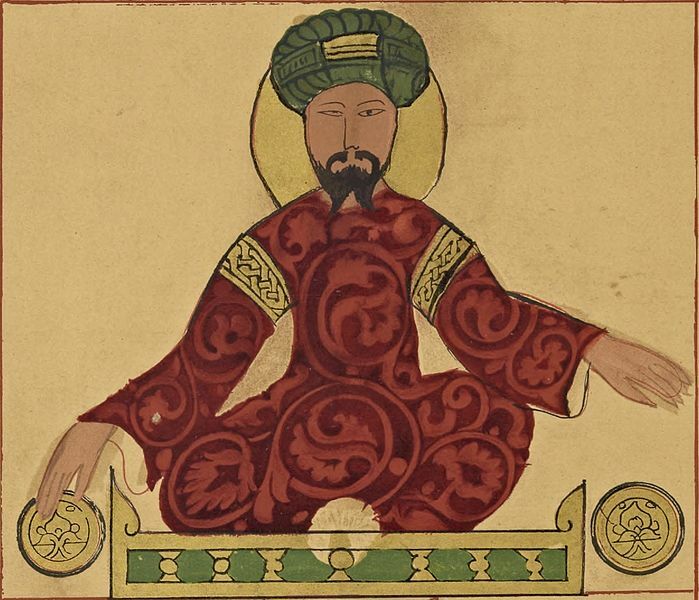 Saladin had his own dangerous encounters with the hashishiyyin when two assassins were caught trying to kill him, and under torture revealed they had been sent by the hashishiyyin. Saladin only survived because he slept in a wooden tower, and was never alone. No one who wanted, had the power to destroy the hashishiyyin, until the invasions of the Mongol Empire. The hashishiyyin had 50 fortresses at this stage in the mid 1200’s, and were strong enough to be an obstacle to the Mongols. Monge Khan, knew he had to crush them in order to move forward and continue his invasion of the Abbasid caliphate. Mongke sent his brother Hulegu to dispose of the hashishiyyin. 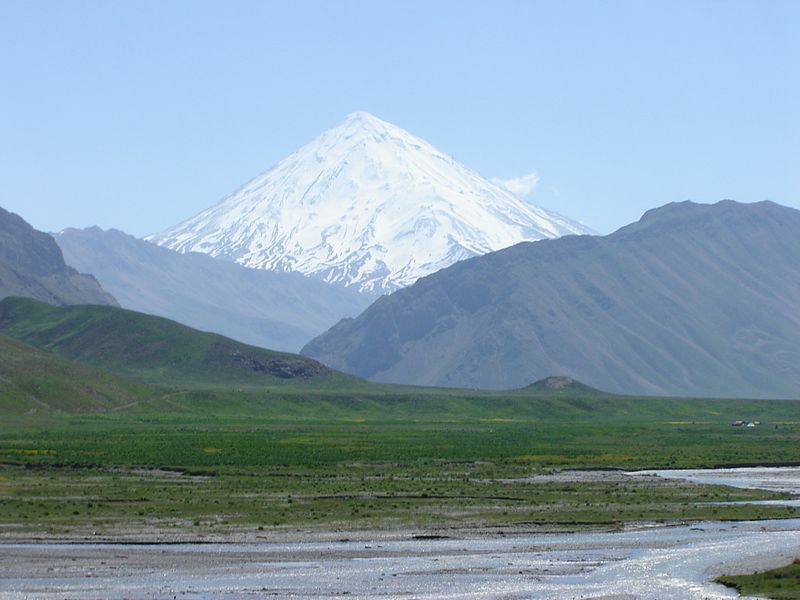 The first attack on them started in 1253 AD, and The Mongols took many fortresses before arriving at Alamut, their main fortress. An outbreak of Cholera had weakened Alamut’s defenses, but reinforcements managed to make it time for them to repel the Mongols. After this defeat, the Mongols sacked the towns of Tun and Tus, in 1253. Later on they managed to besiege Alamut again, and this time they won. It devastated the hashishiyyin, and they lost most of the political power they once had. The group was so weakened that it eventually disappeared.